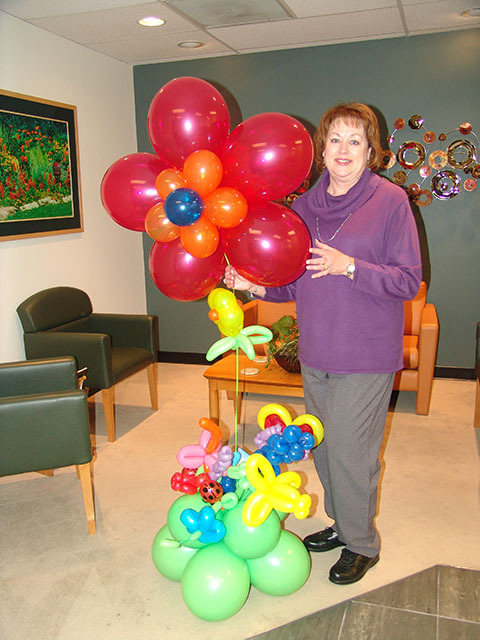 We can create balloon flowers for almost any event or delivery. 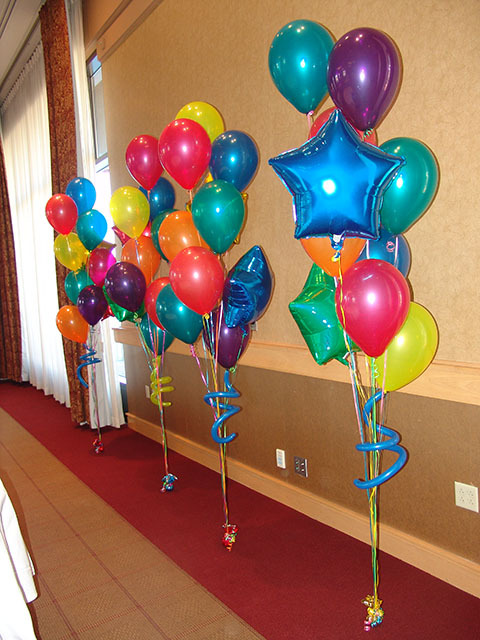 Balloon flowers bring immense color and fun to any party or special delivery. 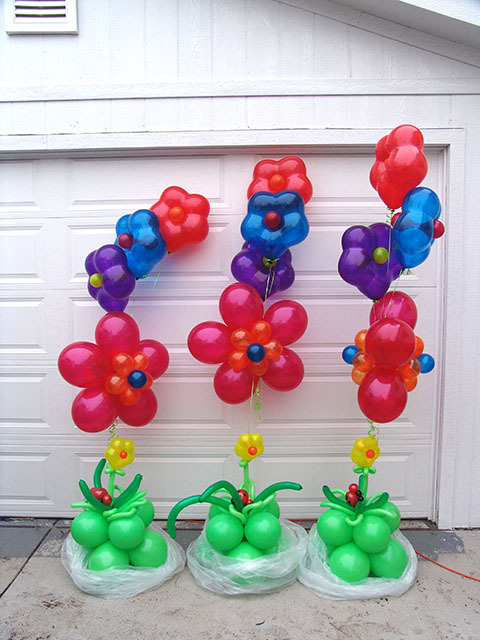 Here are some great ideas for balloon bouquets with mylars in them. The T Mobile mylars were custom printed. 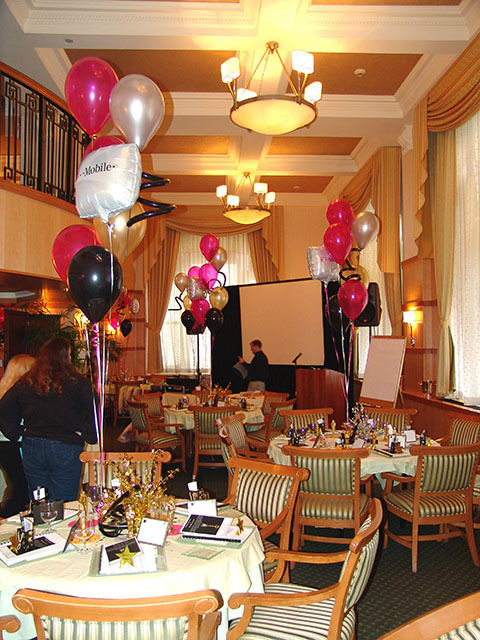 Contact us with a special event in mind!